Meet Cary! 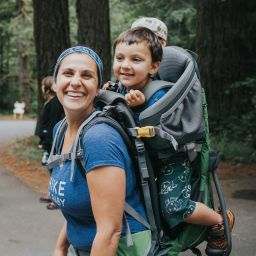 Cary hiked with Winnie, 14 months for 31 miles with Hike it Baby Austin in Texas! 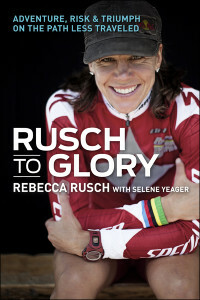 They won a Rusch into Glory Book by competing in the June HiB30 Challenge! Was this your first Challenge? If yes, how did it motivate you to get outdoors? If this was not your first Challenge, how was it different from your previous experience? I did the November challenge. In Texas, it’s much harder to get outside in June than it is in November. But we did it! What was the biggest obstacle you faced during this Challenge and how did you overcome it? Our hikes are scheduled earlier to beat the heat, and it was a challenge to get up early and out the door. Where was your favorite hike this month? Why is it your favorite? Shoal Creek because it was new to me, close, and pretty. And I like the people a lot. How easy or hard was it to get out and accomplish the miles you achieved? 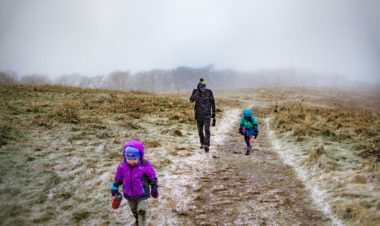 Any advice for families who think they could never do 30 miles in 30 days? In November, I only did 17 miles, but I didn’t count my walks around the neighborhood. Counting everyday walks this time kept my morale up and made me feel better if I had to skip a hike or if a hike got cancelled (we’ve had unseasonable rains). 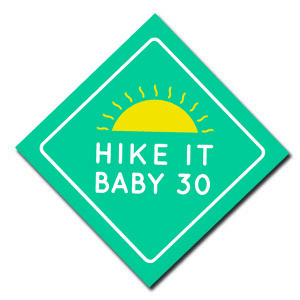 If you could describe your HiB30 Challenge this June in 3 words what would they be and why? Do you already have big plans for the prize that you won? Tell us how excited you are about your win! 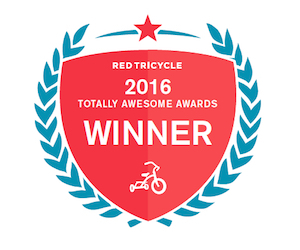 I’m psyched that I won a prize! The Challenge is on! Register for the next HiB30 Challenge to be entered to win awesome prizes from our amazing sponsors! Transitioning the Seasons – Learning to adapt from a warm climate to frozen winter.